Just Listed! 5 bedrooms, 3.5 baths in Meadowind in Lake Wylie, SC! New Don Anthony Realty Home for sale in Meadowind in Lake Wylie, SC for $600,000! Unique & BIG Custom built home! Three separate Living Quarters on Property.Spacious 1250sf Guest house in back w/2 car garage.Enough land for horses.Huge kitchen w/tile countertop,custom desk, double oven & tons of cabinets.Nice size patio w/pergola surround the Inground pool w/secured brick fencing.Wet bar in Great Room.3 sided wood burning fireplace.Private deck off 2nd Living area.BIG house! This looks phenomenal! I am REALLY impressed…Awesome job! I am extremely pleased with the level of customer service we have received! Outstanding job…Bravo to Don & his team. Don is the Owner and Broker of Don Anthony Realty. Over the last two years, Don sold more homes than 99.3% of the real estate agents in the Charlotte Region, while saving those clients thousands. He has perfected a low cost yet full-service home-selling program that is revolutionizing the way people get their homes sold. His hybrid approach and Flat Fee MLS Listing Service combines the best of a Discount Realtor and Full-Commission real estate agent with the freedom of a For Sale By Owner (FSBO). For more information please visit our website, www.DonAnthonyRealty.com. New Don Anthony Realty home for sale in Stowe Pointe in Belmont, NC! 5 beds, 2.5 baths for $284,900! Awesome Floor Plan!! Formal Living/Dining Room And First Floor Office With French Doors. Great Room With Gas Fireplace. Gorgeous Kitchen With Granite, Tile Backsplash And Island. Master Bedroom With Big Walk-In Closet And Huge Luxury Bath. Big Bonus Room Could Be 5th Bedroom. Dual Staircases. Huge Storage Loft In Garage. Fence On 3 Sides, Just Need Back Fencing To Complete. Better Than New! Just Listed! Newly Updated with Master on Main! 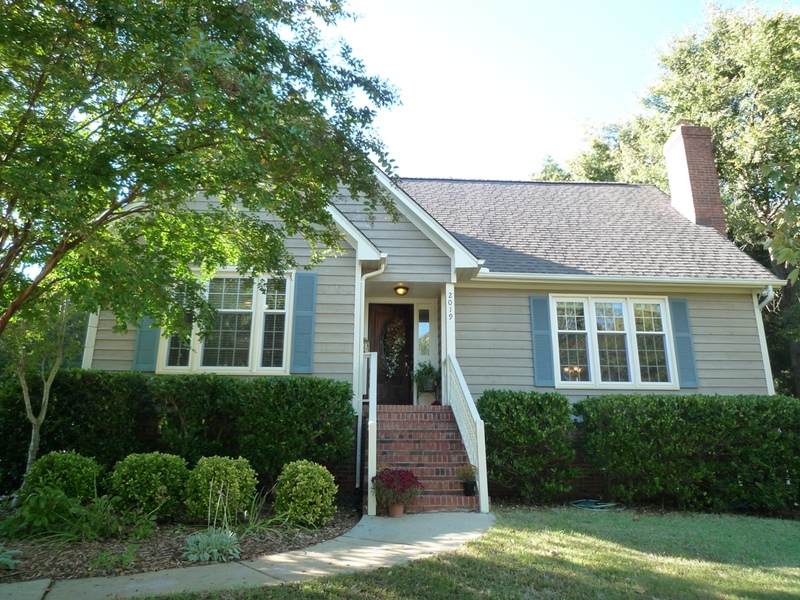 3 bedrooms, 2.5 baths in Hidden Forest in Rock Hill, SC! 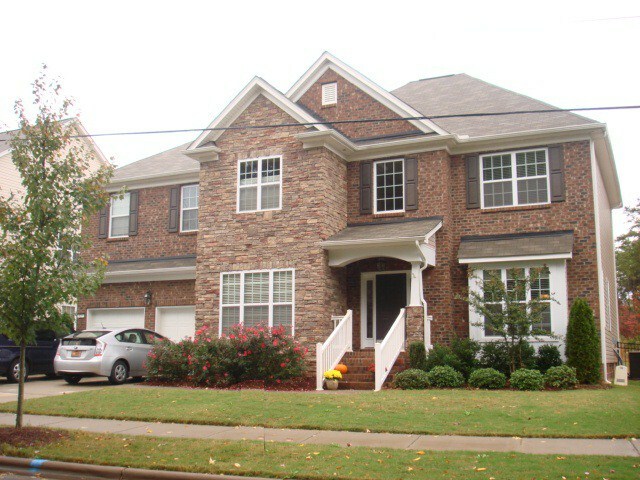 New Don Anthony Realty home for sale in Hidden Forest in Rock Hill, SC! 3 bedrooms, 2.5 baths for $174,000! JUST LISTED! 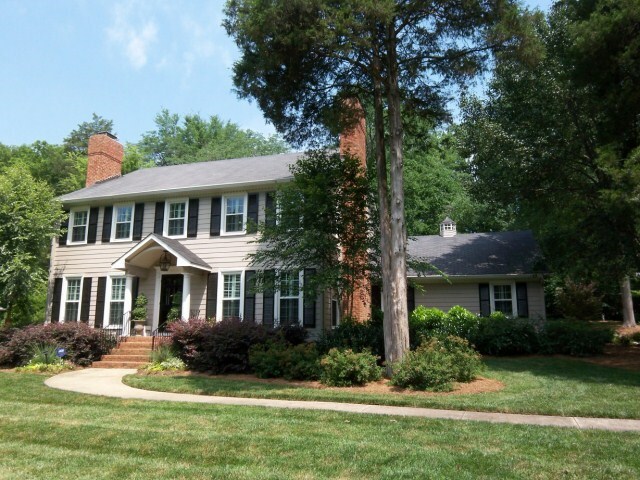 Master On Main Beauty With 5 BED, 3.5 BATH & 3-car Garage in Morris Glen in Concord, NC! 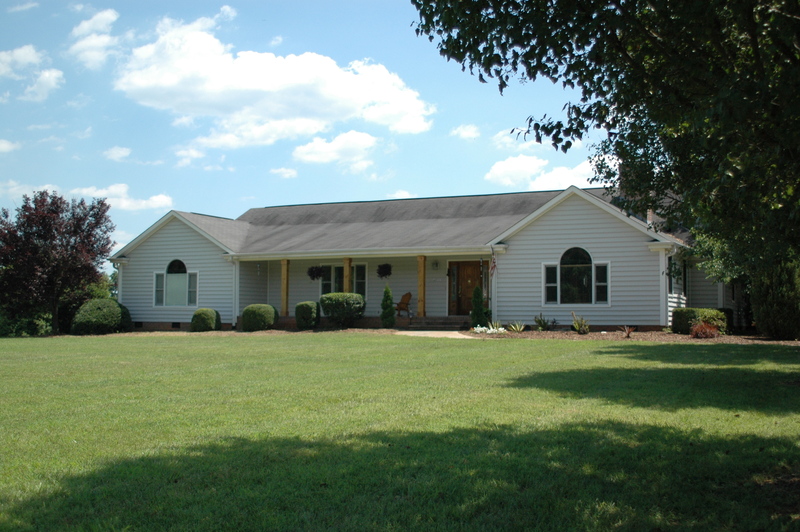 New Don Anthony Realty home for sale in Morris Glen in Concord, NC! 5 beds, 3.5 baths for $359,900! Gorgeous Home!! Dining Room With Coffered Ceilings And Pocket Doors To Kitchen, Beautiful Wrought Iron Stair Railing, Great Room With Vaulted Ceilings, Granite In Kitchen, Baths And Laundry, 1st Floor Master With Sitting Area And Luxury Bath With Jetted Tub And Double Walk-In Closets, Brazilian Cherry Hardwood Floors On Main, 2nd Bedroom And Full Bath On 1st Floor, Big Bonus Or 5th Bedroom, Fenced Yard, 3-Car Garage, Huge Walk-In Storage. Another Don Anthony Realty Home for sale that’s Now Under Contract! This one is in Montibello in Charlotte, NC! New Don Anthony Realty home for sale in Midwood in Charlotte, NC! 4 beds, 4.5 baths for $600,000! 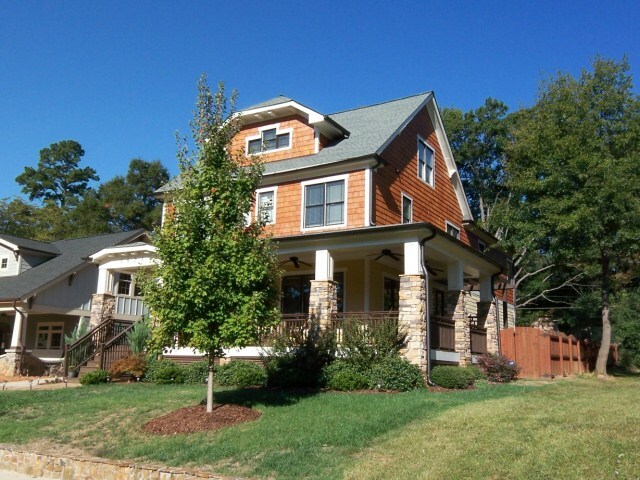 Gorgeous Custom Craftsman Style Home Minutes From Uptown! This "Green" Home Features: Tankless Water Heater, Sealed Crawl Space, Energy Star Appliances And Windows. Dark Bamboo Wood Floors, 10-Ft Ceilings, Dining With Coffered Ceilings, Gourmet Kitchen With Wet Bar And Bosch Stainless Steel Appliances. Media Room With Front Projection TV, 91-Inch Screen And All Equipment Included!! Outdoor Fireplace And Putting Green. Too Many Upgrades To Mention!